A family of six lost their home yesterday in a fire. 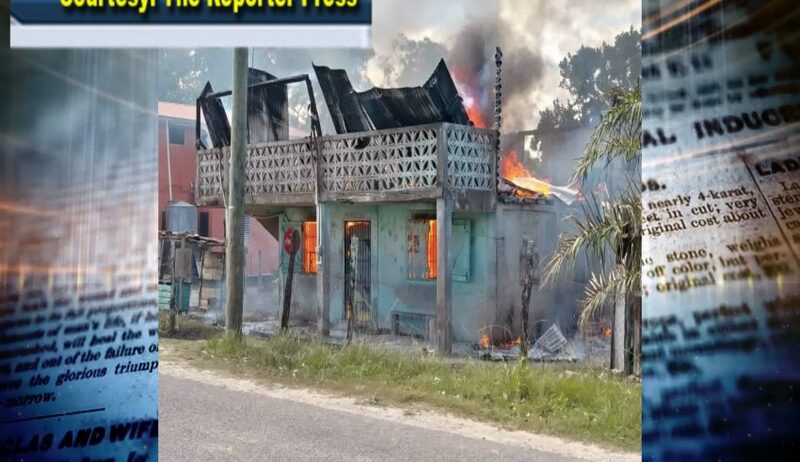 Love News understands that the fire occurred just after ten thirty in the morning in Maskall Village, Belize District. 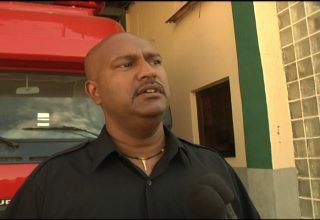 Orin Smith, the Station Manager at the National Fire Service, briefed the media on this fire. 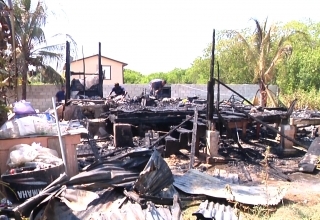 There was another home destroyed by fire yesterday in Lemonal Village, Belize District. 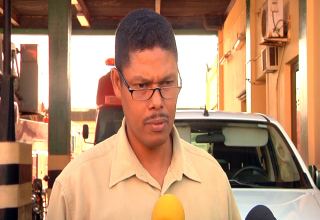 The fire department continues to investigate the cause of both fires. 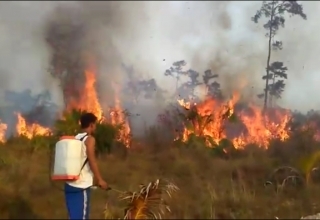 Smith encourages persons who live in remote villages where there isn’t any fire station to obtain a fire extinguisher and smoke fire alarm in order to prevent their homes from being destroyed by fire.